The first book to examine the geographical, historical, and functional aspects of architecture in Qatar. 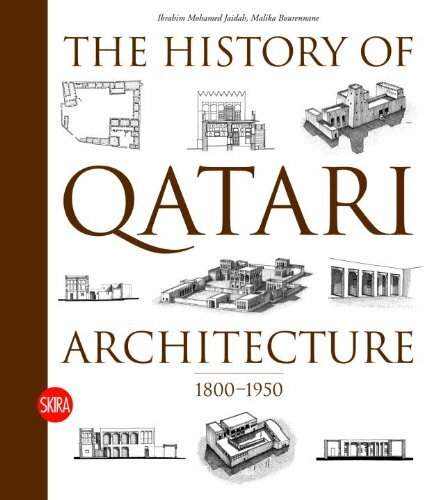 The history of Qatari architecture from old cities and villages to public buildings and domestic spaces. Highly recommended for both public and academic libraries.